The long rumored and often leaked Kidrobot x Swatch collaboration will finally become available to the world on September 1st. 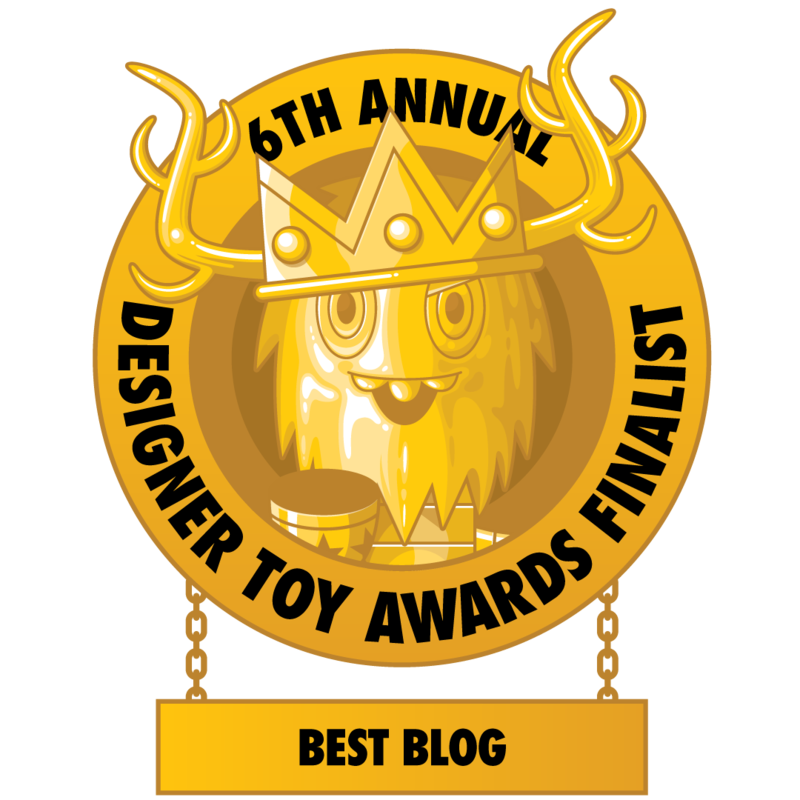 Collectors will be able to purchase a watch and matching 3 inch Dunny from Joe Ledbetter, Gary Baseman, Frank Kozik, Mad, Tara Mcpherson, Jeremyville, Tilt, or SSur for $70 per set. 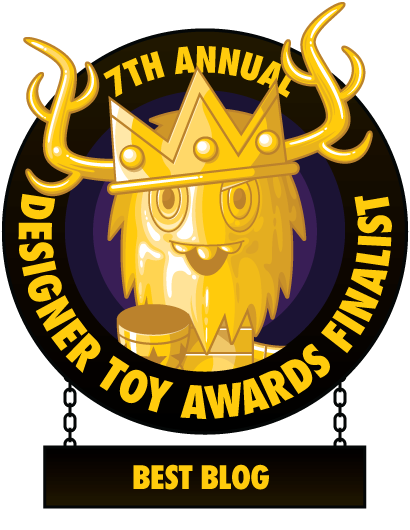 There is also a mega collection that includes all of the watches and Dunnys, plus a special 20" Dunny from Frank Kozik all housed in a metal case for $1500. 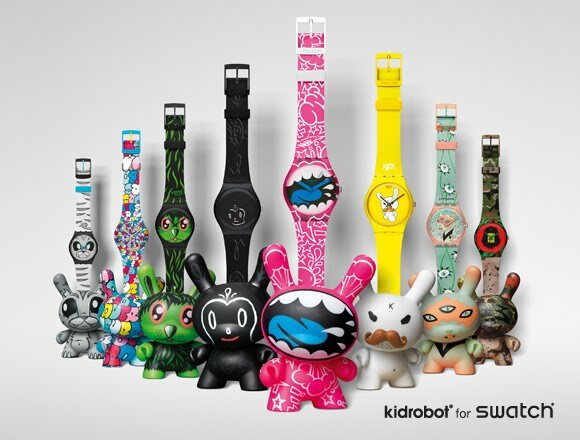 You'll be able to snag these sets at www.kidrobot.com, www.swatch.com and both of their retail stores.